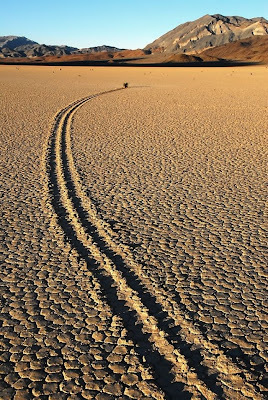 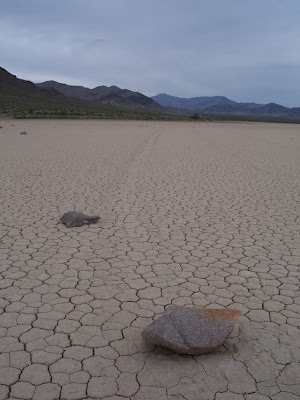 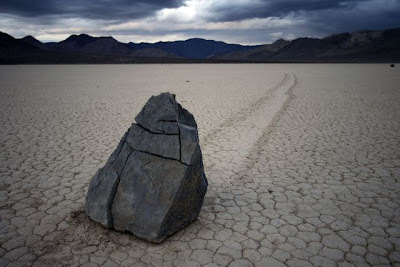 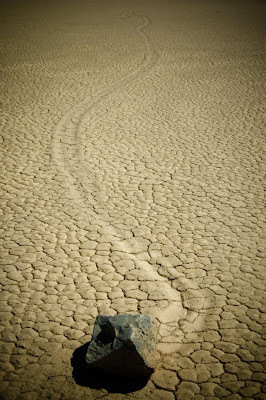 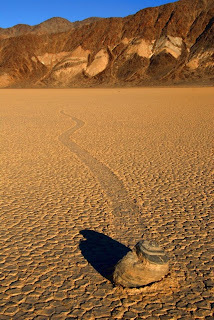 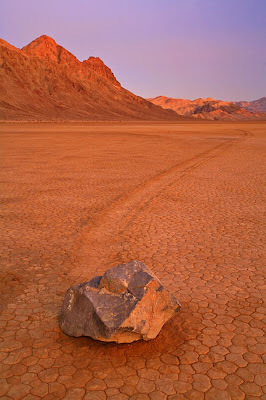 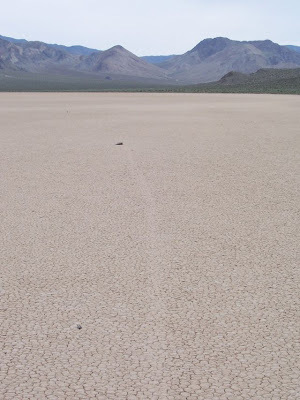 The mysterious sailing stones of Death Valley slide on very smooth ground and leave a trail behind. 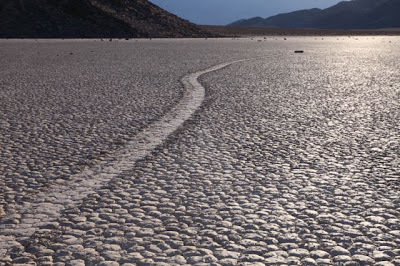 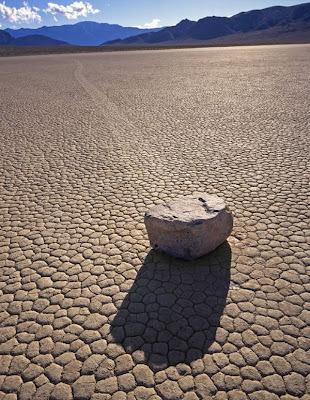 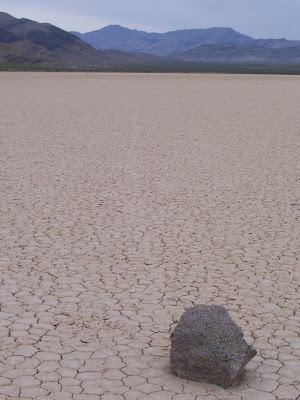 Some geologists came up with the conclusion that the mysterious sailing stones of death valley move through the smooth ground when the mud is wet and the stones have little ice droplets on them with the help of the wind. 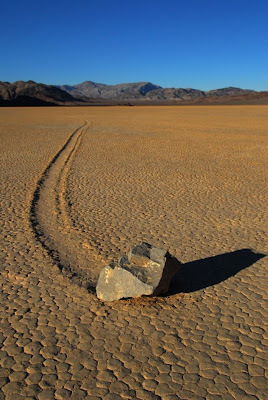 This is however not entirely true because the stones move during the summer when the temperature is too high and even dries the stones themselves.The mysterious sailing stones of Death Valley not only slide on smooth ground but dig and leave shallow track in their wake.